The UK is now the largest new car market in the EU for Korean car brands, with some 190,215 vehicles registered in 2017. 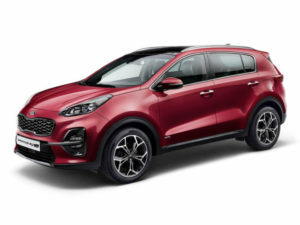 The figures from the Society of Motor Manufacturers and Traders (SMMT) – highlighted during its trade mission to Korea – shows that Kia, Hyundai and SsangYong models accounted for around one in 13 (7.5%) of new car registrations in 2017 – up from 2.5% a decade ago. Meanwhile, Korea is now Britain’s third largest Asian car export market after China and Japan.